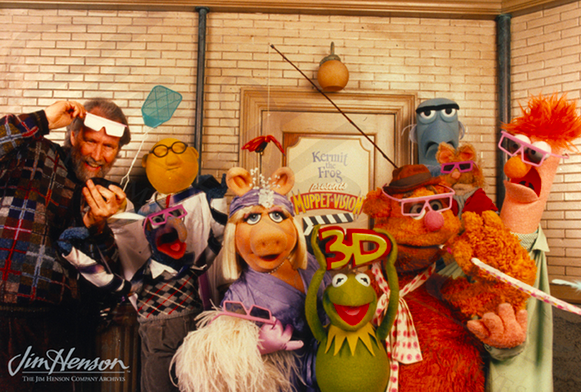 In my opinion, the best movie ever seen in a theme park is MuppetVision 3D at Disney’s Hollywood Studios. It was the last project that Jim Henson personally directed and completed before his untimely death in 1990. The attraction opened at the Disney/MGM Studios on the one-year anniversary of Henson’s passing on May 16, 1991. Since Jim’s passing, Steve Whitmire has become the voice and puppeteer of Kermit the Frog and other Muppet characters. Steve started working for Henson in 1978 on “The Muppet Show” and has been involved ever since. For the fourth time, Whitmire is hosting an exclusive online auction to benefit the Center for Puppetry Arts in Atlanta. The items in the auction are from Steve’s personal collection and include rare pieces that you can’t just buy in a store. 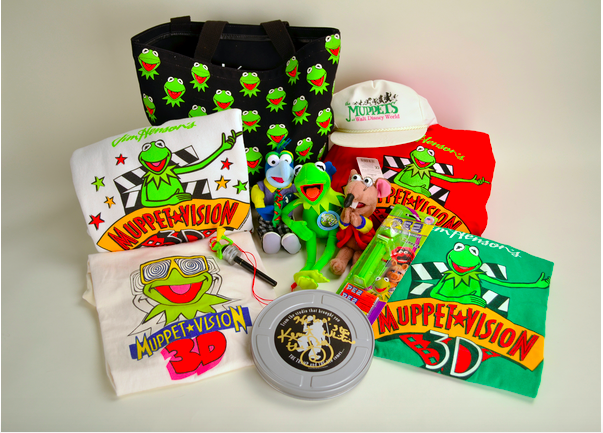 Of most interest to theme park fans, this assortment of items from MuppetVision 3D. Included is a cast and crew XL Jacket for MuppetVision 3D, a Henson soundstage film reel signed by Steve Whitmire and a Muppets at Walt Disney World hat. 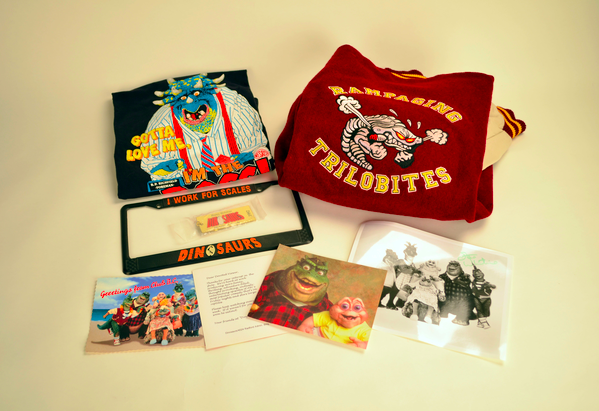 If you were a fan of the television show “Dinosaurs,” then there is also an extremely rare auction for you. You’ll find a large rare “Dinosaurs” cast & crew jacket, large B.P. Richfield T-shirt, RARE “I Work for Scales” auto license plate frame and a “Dinosaurs” photo, autographed by Steve Whitmire. 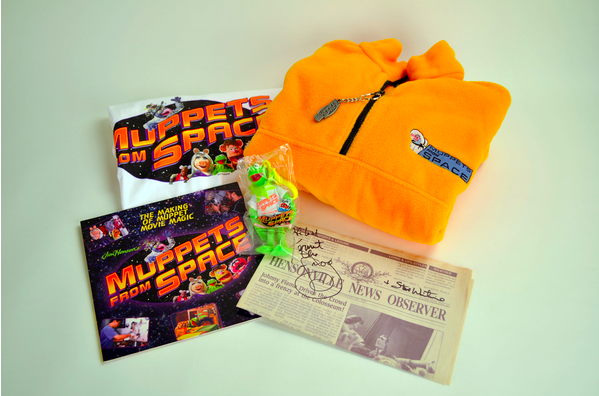 There is also this great lot for fans of the movie “Muppets From Space,” including a rare original “Hensonville News Observer” prop from “Muppets from Space,” autographed by Steve Whitmire, along with a “Muppets from Space: The Making of Muppet Movie Magic” book. There are seriously some fantastic auction items available here if you’re a Muppets fan at very reasonable prices. To check out the rest of the auction, click this link. 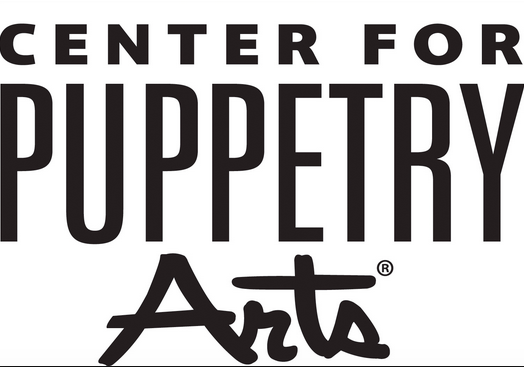 For more information on the Center for Puppetry Arts in Atlanta visit them at www.puppet.org! This entry was posted in Outside The Parks, special events and tagged Auction, Center for Puppetry Arts, Dinosaurs TV show, Muppets From Space, MuppetVision 3D, Steve Whitmire. Bookmark the permalink. Trackbacks are closed, but you can post a comment.